Commercial & Residential onsite technology support services. Network design & support services. 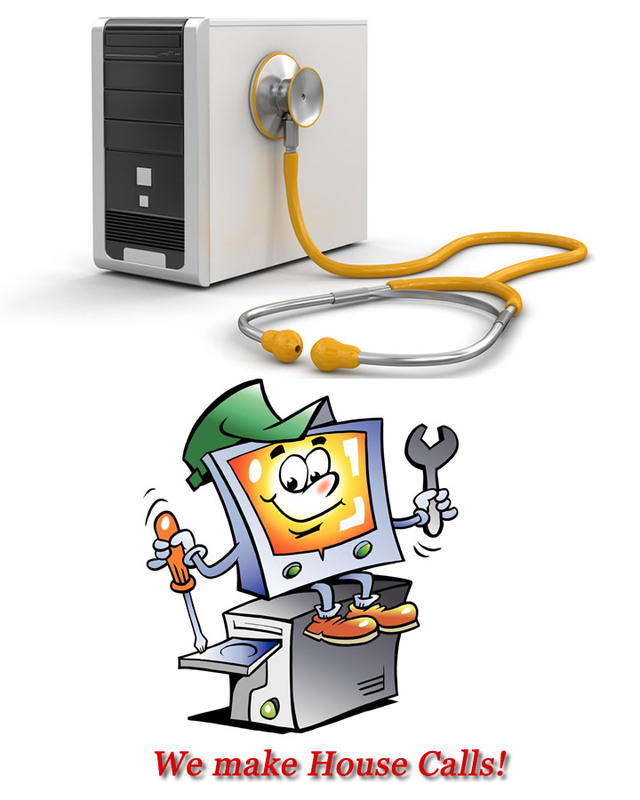 State of the art upgrade, repair & maintenance service center.